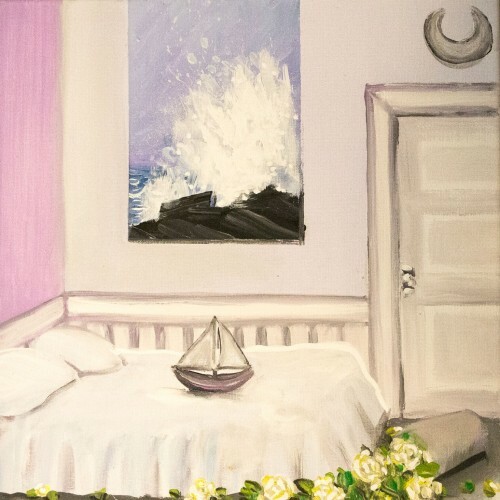 Toronto’s Jade The Moon has released a brand new single, “The Tide” as the second feature track from their upcoming new album, 11:11. The group says that the collection of tracks on the upcoming release are best described as “musical photographs”. A moment in time turned dance party, true story turned love song, a daydream turned eerie alt-pop lullaby. Real world inspiration. This is the follow up to the group’s self-produced 2015 debut release Habits and Hindrance sees the continued theme of “cycles” in human nature. Hear “Polaroids and Airplanes,” the new single from Jade The Moon, in The Revue’s latest edition of The Matinee ’18! Listen to “Polaroids and Airplanes,” Jade The Moon’s new single, via Popmuzik! Stream Jade The Moon’s exclusively curated Spotify playlist for Popdust! Unsigned Music Blog share “The Tide,” Jade The Moon’s latest single – listen now! “The Tide,” Jade The Moon’s ‘progressive electro-pop thumper,’ is featured in the latest edition of Mystic Sons’ New Music Discovery! Rockdafuqout add “The Tide” by Jade The Moon to their EDGY POP Spotify playlist! SONG PREMIERE: Jade The Moon debut “The Tide” with Northern Transmissions! Indiemono add Jade The Moon, Born Ruffians, and Adrian Underhill to their Spotify New Indie/Alternative Songs Mix playlist for the month of February! The Lowdown Under features the new single ‘Hotels’ by Jade The Moon! Thanks to Canadian Beats for featuring Jade The Moon’s brand new track ‘HOTELS’. Jade The Moon’s latest ‘Hotels’ single gets some love from Ride the Tempo! 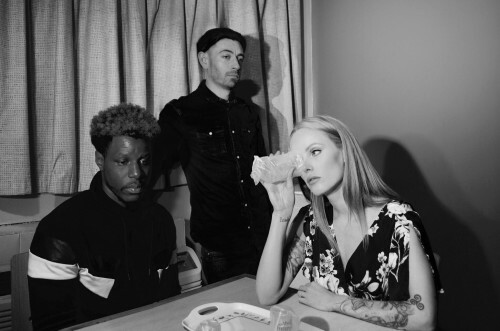 Impose premieres the new Jade The Moon single ‘Hotels’. The latest from Jade The Moon is up on SoundChips. There’s darkness behind the pop. Jade The Moon’s new video featured on Digital Warble today! New Jade The Moon video up on SheWolf Radio! New Jade The Moon video is premiering at Chart Attack right now! Watch “U Take Care” at the link. Both Jade The Moon and Mormor featured on this week’s “TVD Press Play” at The Vinyl District! New Jade The Moon single is featured on Alan Cross Official this week. Listen to “U Take Care”! Head over to Sonofmarketing to hear the new single from Jade The Moon. New single “U Take Care” by Jade The Moon up on Singersroom.com! Debut album is out this November on Culvert Music. Jade The Moon’s ‘U Take Care’ can be found at Northern Transmissions! New single “U Take Care” out now! Hillydilly.com premiere’s the new Jade The Moonsingle “U Take Care”. Extreme Nonchalance has the new Jade The Moon track! “What seems at first to be disparate outtakes from the cutting room floor colliding, is in reality one of the most inventive and viable pop songs to come out this year.” Listen to the new Jade The Moon cut at the link! New Jade The Moon single courtesy of the fine folks at The Permanent Rain Press! PREMIERE: Jade The Moon unveils new track “5 6 7 8” at My Old Kentucky Blog today! New Jade The Moon and Scattered Clouds singles featured onIndependent Clauses. Get “Down Down”. Get ready for the weekend with the new edition of “Week In Pop” from Impose. 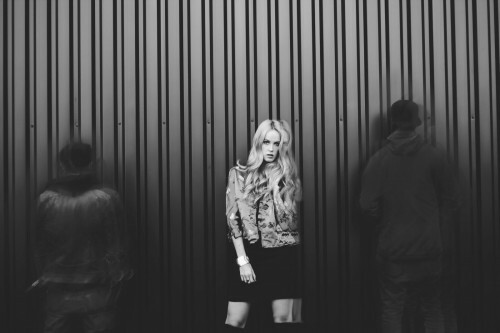 The enchanting new single from Jade The Moon is featured. 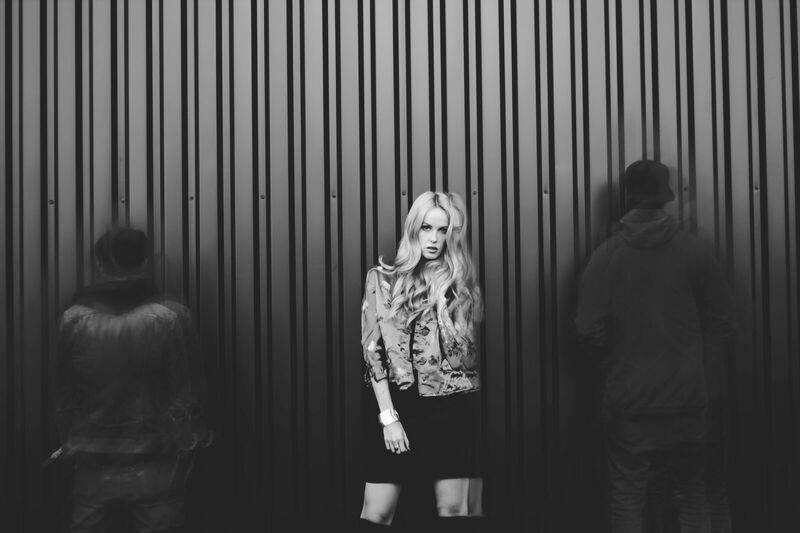 CONFRONT Magazine has the debut single from Jade The Moon a week ahead of the release.